When you think of “virtual reality”, what springs to mind? Futuristic, sci-fi films like the Matrix trilogy? Gaming nerds locked away in their bedrooms? 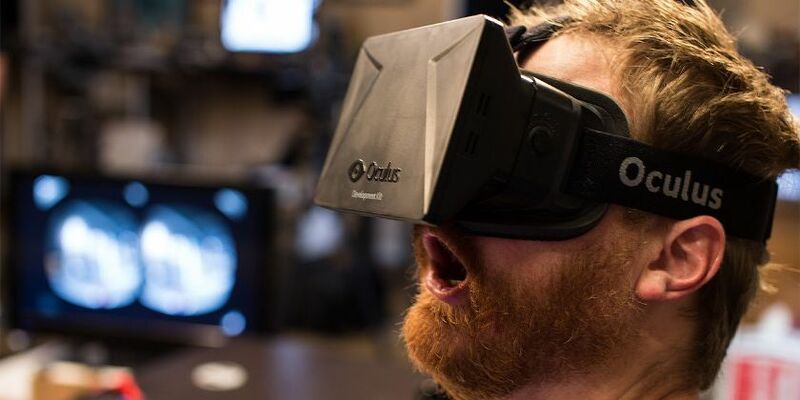 Crazy headsets, role-play and all things strange may be the first things you think of, but virtual reality is making its mark on the world of marketing and transforming the way some of the world’s biggest brands are engaging with their customers. In layman’s terms: using the power of computers and technology to create a realistic, virtual environment that we can interact with in a real, tangible way. It’s everything you’ve seen in science-fiction coming to life. And gone are the days when it is confined just to out television screens. Virtual reality is becoming ‘real reality’ in a big way, and savvy brands and marketers need to sit up and pay attention. It began with augmented reality and where it will end, no-one knows. But then, in 2014, the big guns got involved and the game changed forever. 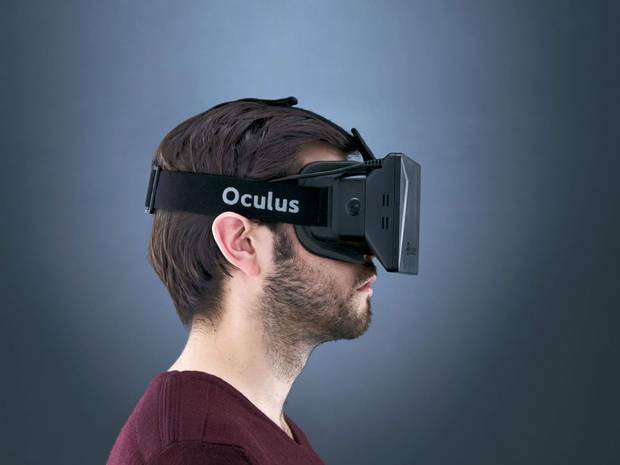 Facebook acquired Oculus VR – creator of a virtual reality, gaming headset - for a cool $2 BILLION. Apple too, patented a technology for a 3D display system that let user control virtual objects with hand gestures. Kind of like an advanced version of the Xbox Kinect. But the growth of virtual reality in the real world isn’t stopping with cool and clever products. Those super-savvy brands that want to stay one step ahead are looking at the ways they can use virtual reality to engage with and capture their customers. Can it Really Be Used in Marketing? Just a few short years ago, the concept of virtual reality was still something only seen in films. In fact, up until very recently it still didn’t seem like a ‘real’ concept; it was still something straight out of a science fiction novel. But fast forward to the present and virtual reality is not only a reality (excuse the pun! ), but it’s actually beginning to take its place as one of the go-to marketing methods for the months and years ahead. Brands all over the world but particularly here in the UK are using virtual reality to engage with their customers in new and exciting ways. We’ve talked a lot on the blog recently about how customers are craving something different; marketing that makes them think and stands out from the crowd. Virtual reality certainly does that! And before you think that virtual reality is best left for technology brands, you might be pleasantly surprised at some of the names that have been experimenting with virtual reality marketing. Brands such as Blippar have been using augmented and virtual reality to bring brands and their advertising campaigns to life. From Coca-Cola to Maybelline; Blippar uses augmented and virtual reality to really pack a punch. 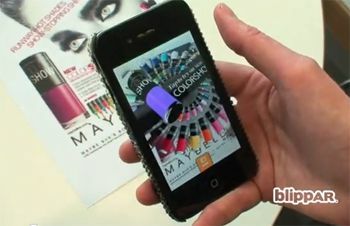 Blippar places QR codes on products that are then scanned using the Blippar mobile app. These ‘Blips’ then come to life before your very eyes and engage customers in new and exciting ways. They quite literally bring adverts and products off the page and the 2D world, into a 3D, virtual one that simply wows. Take their work with Maybelline. The brand created a ‘Blip’ that allowed consumers to virtually try on hundreds of colours of nail varnish, using the camera app on their smart phone. This allowed them to see which colours would suit their skin tone; all whilst engaging them with futuristic technology. Of course, this engages with shoppers as it’s so unexpected for brands such as Maybelline. The campaign holds attention and inevitably results in a purchase; who wouldn’t want to buy after that kind of experience? This technology is now commonplace across many cosmetics brands and has been adapted by many opticians who now offer a ‘virtual mirror’ service. Customers can see how each frame would look on their face in real time; something which is no mean feat when you’re a glasses wearer! But that’s not where these examples end. London Fashion Week is a hugely elitist event; few lucky people are presented with that “golden ticket” to sit on the front row. 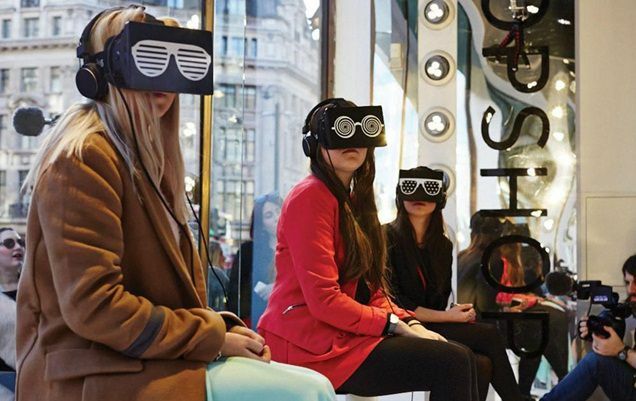 Leading fashion brand, Topshop, was all too aware of this and used virtual reality to bring their customers to Fashion Week. Of course; this is only the beginning. Virtual reality is set to be huge in the very near future, so brands need to get to grips with it now. But how can you get the biggest bang for their buck? As with any form of marketing, you shouldn’t go in blind. You need to really understand what you’re doing, why you’re doing it, and how you’re going to reach that goal. But this is all well and good with marketing methods that we understand. What about something as new as virtual reality that we’re still experimenting with? Luckily for you; other brands have tested the proverbial water. This means you can start to think about a real, tangible campaign whilst learning from the things they encountered along the way. Think Mobile First. Few people have access to an Oculus Rift headset, so marketing solely with this method won’t work. While Oculus is being chased by Samsung to create a mobile headset; your best bet is to follow the Blippar route to begin with. This will allow you to see how your customers react, and how virtual reality works for your business. Content is King. Virtual reality is at an interesting point. The technology is finally firing on all cylinders, yet content creators are still learning what works. This gives you an opportunity to be really savvy and create killer, compelling content that works. It’s not about the experience will all the bells and whistles; it’s about the content that engages. Give Power to Your Customers. We know that “the customer is always right” and in the case of virtual reality marketing, they really might be. They know what they want out of an experience, so put the power in their hands. Invest in Workmanship. You may have points one-three nailed. A great idea that your customers will love; but if you take the cheap route you really will be shooting yourself in the foot. Modern customers are hugely tech-savvy and will spot a botch-job a mile off. Instead, invest in your virtual reality. It really will be worth it. Engage the Senses. Your consumers have five senses; your marketing should be engaging with all of them. Using smells and sounds, you can create a really immersive environment that packs a punch and blurs the lines between virtual and real. You can even use things like puffs of air to make objects ‘feel’ real. It is this that will really give your campaigns that winning edge. Of course, it’s easy to begin to wonder where things will go next. After all, the sky really does seem to be the limit when it comes to tech0-based marketing. Using Topshop as an example; it is clear that the ways in which retailers engage with shoppers will change thanks to virtual reality. Not only can we now experience ‘exclusive’ things such as catwalk shows, but we soon may be able to browse our favourite stores without even having to leave our homes. In fact; may we soon be able to virtually try on and shop for our clothes and never have to enter a physical store or browse online? 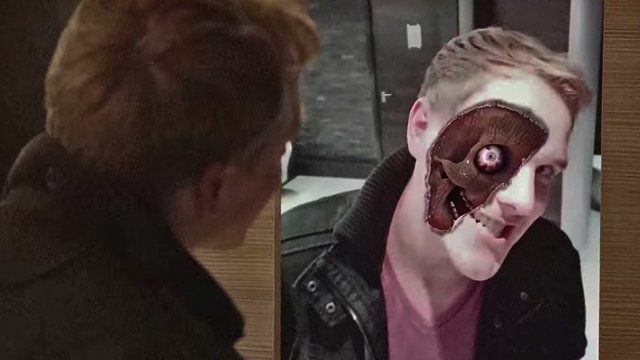 Advancements in technology and virtual reality are certainly making this look like a real possibility. Currently, virtual reality technology is extremely expensive. Brands and businesses that are currently experimenting with virtual reality are those big brands with big budgets. But that’s not to say you can’t get involved with a more modest budget. Virtual reality is set to become more commonplace and more widely used and accepted. We can see this growing and growing; businesses need to sit up and take notice now if they want to stay ahead of the competition. So few businesses are doing it – and doing it well – that virtual reality marketing has the potential to be hugely lucrative if you get it right. If you are looking for an exciting and eye catching way to interact with your consumers then get in touch with Street Advertising Services and they can help you create something engaging that can also be amplified through social media.